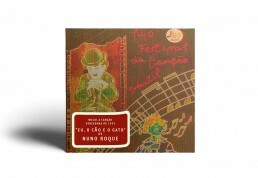 ‘Eu, o Cão e o Gato’, the award-winning song by Nuno Roque is featured on the album. 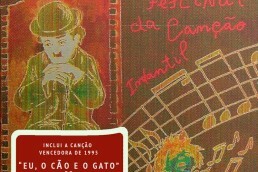 Album14° Festival da Canção InfantilArtistVariousTypeCompilation AlbumRelease DateNovember 6, 1996LabelMCF EstudiosGenreLatin, Pop, Children’sFormatCD – CassetteRecorded1995Length37 min. – Eu, o Cão e o Gato lyrics on LyricWikia.